Looking for your first job can feel intimidating, but it does not have to! 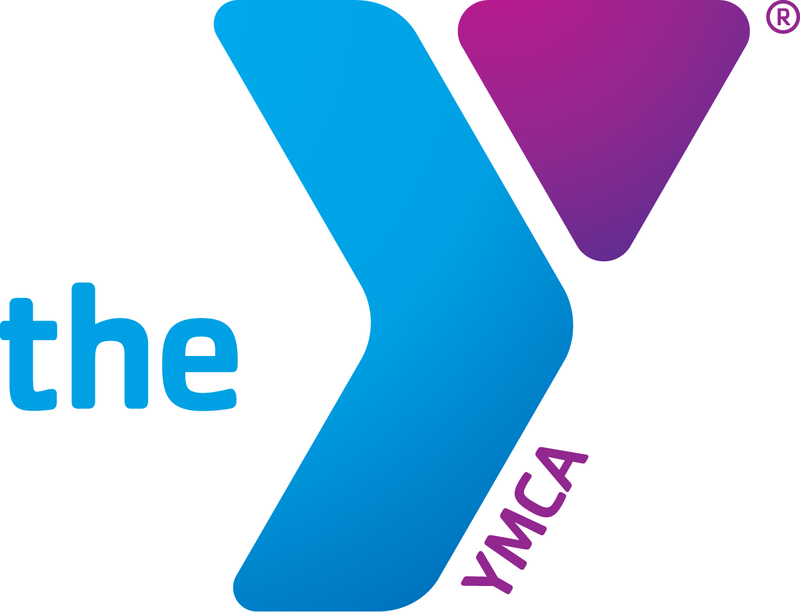 Let the Y bring the opportunities to YOU this spring with our Teen Job Fair. On April 27, the L.E. 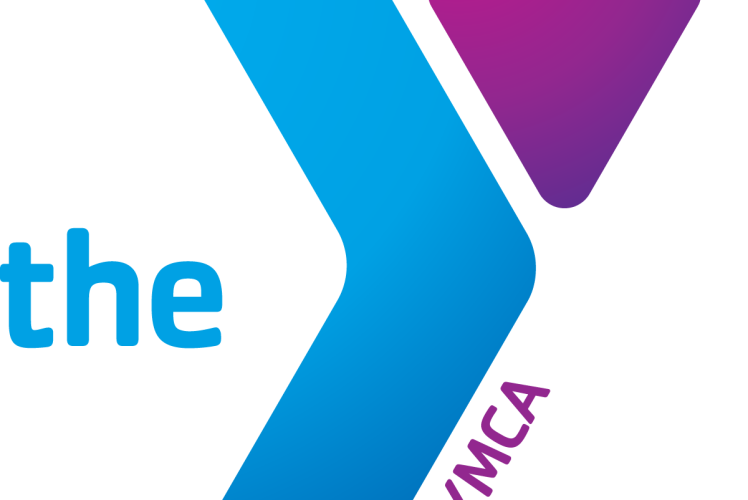 Phillips YMCA Sports Center will host an array of local employers looking to hire teens for a wide variety of positions. Meet with people from across the workforce, hand out your resume, schedule an interview or attend one of the day’s many professional development workshops. You are sure to leave with skills and knowledge to help you for years to come!